MHS Licensing is one of the nation's leading full-service licensing and consulting agencies. The team at MHS Licensing is made up of experienced professionals with a wide range of licensing, retail and product development backgrounds. Our Principals develop new art licensing business and manage our consulting practice. Our Account Executives develop new art licensing business and manage our relationships with our licensees driving consistent growth. Our Production Department manages the flow of creative content in and out of the agency providing a high level of service to all our partners. Our Accounting Department tracks royalties and insures prompt payment to our property owners. Our Contract Administrator manages our annual flow of hundreds of License Agreements and Amendments. Our Administrative Team keeps it all running smoothly. Marty has been active in the licensing industry since 1988. Prior to establishing MHS Licensing in 1995, Marty was Director of Licensing at Zubaz, Inc., a sportswear manufacturer whose business grew from $1.8 million to $20 million in just three years largely due to licensing. Marty has been recognized for his expertise and strategic approach to the business by industry publications such as Li©ense! Global magazine, which named him one of the “100 Most Influential Players” in licensing and featured him in its “40 Under 40” list of young licensing executives to watch. He is a past board member of the Twin Cities Licensing Group and is a frequent speaker at national and local licensing events. Marty manages MHS’s license acquisition and consulting practice as well as key merchandise categories for our property owners. John joined MHS Licensing in 2001 after a successful 12-year career at Target Stores. After holding several buying positions at Target, he was appointed Licensing Director for Target Corporation, where he managed relationships with key licensors such as Disney, Nickelodeon and Sanrio. Upon joining MHS Licensing, he placed Isaac Mizrahi at Target and built The Girls™ into a $15.0 million brand. A previous designee of Li©ense! 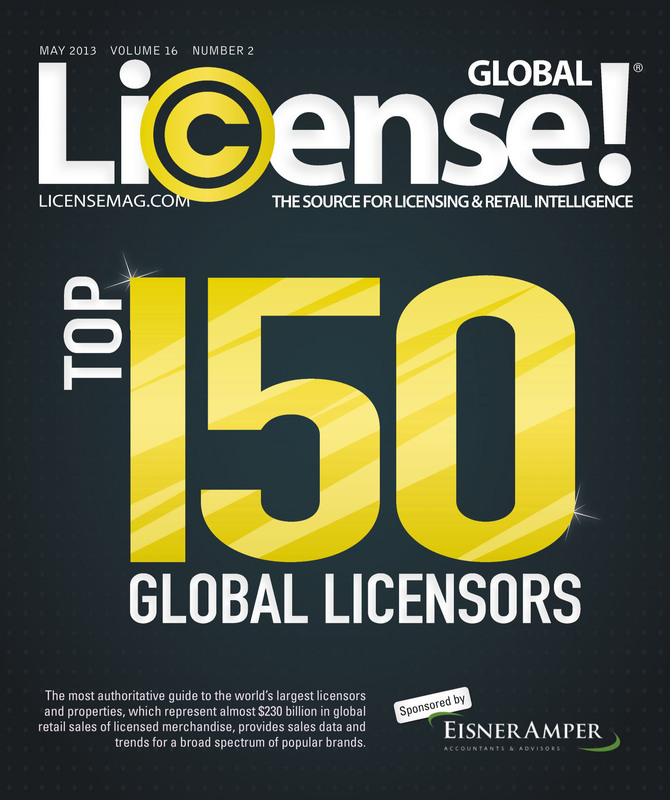 magazine’s “100 Most Influential Players” in licensing, he is often asked to speak on retail and licensing at industry events. His expertise in developing brands and working with retailers, and his far-reaching relationships with licensors give MHS Licensing a unique niche in the licensing industry. John has shared responsibility for managing MHS’s license acquisition and consulting practice as well as key merchandise categories for our property owners. Renae joined MHS Licensing in 2005 with a significant background in product development, marketing, licensing and brand management. Her experience prior to joining MHS includes 11 years of creating and managing a variety of consumer product categories including the Vidal Sassoon and Revlon branded line of brushes, combs and accessories at Helen of Troy. More recently, Renae worked as Product Manager for Seasonal Specialties, a large seasonal décor manufacturer where she successfully grew the licensed seasonal giftware category for major properties such as Barbie, Winnie the Pooh and Hello Kitty. Her extensive product experience combined with her knowledge of various retail channels and strong licensor relationships give her a keen understanding of licensing from both the manufacturer’s and licensor’s perspective. Renae contributes to MHS’s license acquisition and consulting practice and has responsibility for many key merchandise categories. An accomplished graphic designer and art director, Mark has spent over 20 years creating and managing print and graphic media. Prior to joining MHS Licensing in 2004, Mark honed his talents as an art director and operations manager at a marketing agency specializing in print and direct mail services. In addition to overseeing the day to day business operations, he worked with hundreds of companies nationwide on the development of their marketing materials and advertisements. In addition to his account management responsibilities, Mark uses his expertise in image and production management, product development and graphic design, website development, the coordination of trade show logistics as well as assisting each artist creatively and technically. Mark’s computer and technical skills as well as his background in art and design are key factors to the success of MHS Licensing. Cathy joined MHS Licensing and Consulting in November 2015 as an Account Executive, bringing with her over 10 years of art licensing experience, most recently at Wild Apple Graphics. Her ability to anticipate the needs of her accounts, and her understanding of the product development process from concept to production has served her well throughout her career. Cathy enjoys working collaboratively with the artists and the creative directors at her licensees. Born and raised in New England and now living in Vermont, she has a relaxed but “can-do” attitude when approaching a challenge. Cathy is responsible for the management of several categories including Home Textiles.